"In this fine first book the eternal themes of love, loss, unrequital, and forgiveness come together with the characters to form a remarkably unified whole. To enter here is to meet and be moved by the gambling father, the long-lost lover, a Jewish child's version of Jesus, women at the tomato packing plant, and Old World ancestors, all fully realized. Shomer's talent is fully mature and should gain her rapid recognition." 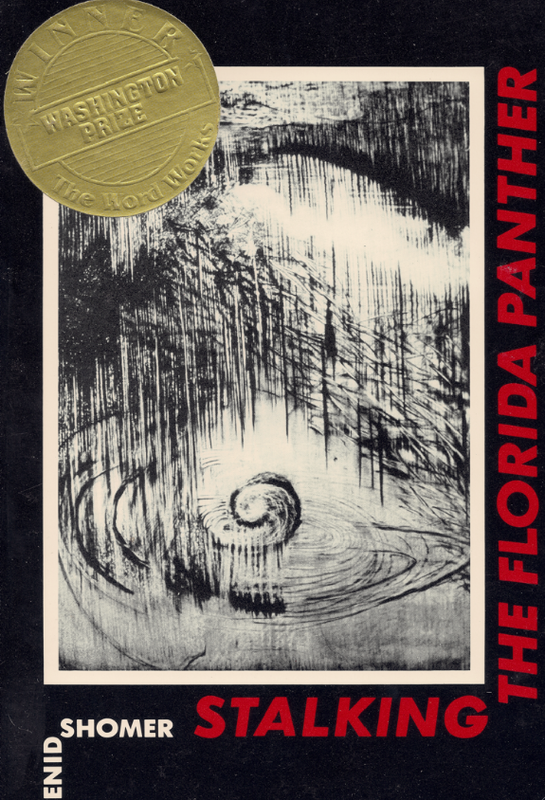 ​"I don't know when I have read a new collection of poems with such excitement as Stalking the Florida Panther. For some time I have been watching the rising star of Enid Shomer. What a delight now to be rewarded again and again with breath-stopping phrases and images; to have whole novels of experience spilled onto single pages. Shomer's poetry is compelling. Having started, I couldn't put the book down."